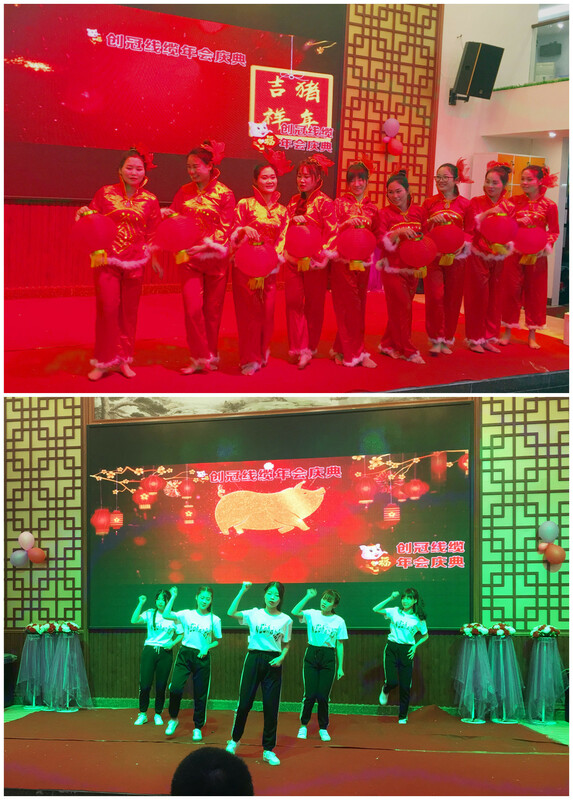 "Wang Dog Announces Old Age, Golden Pig Nafu Spring Comes"
On January 20th, 2019, all the colleagues of Trangjan Company ushered in the annual year-end party at the Xinxingyuan Hotel. 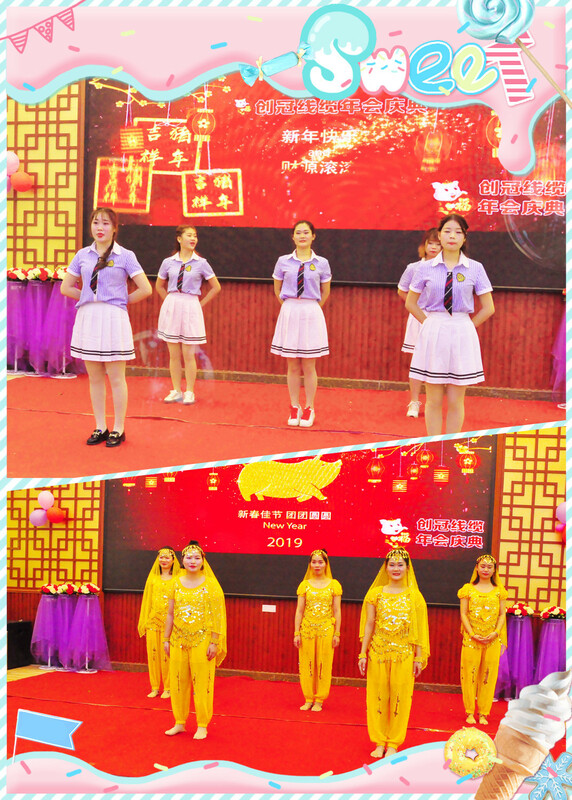 In this grand celebration, all the colleagues gathered together to celebrate the ceremony. The annual meeting is divided into two parts, 1, the annual banquet 2. 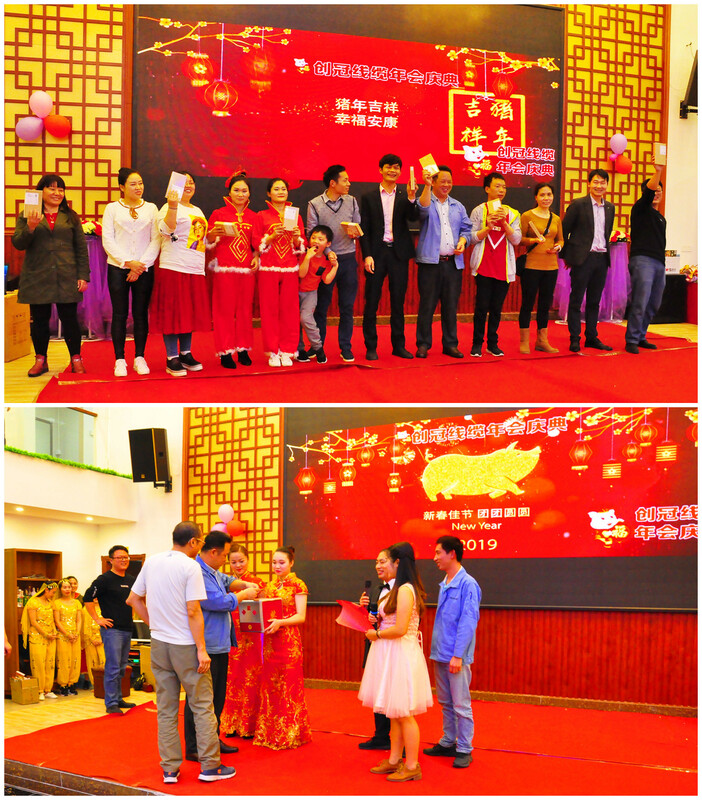 Theatrical performance, the annual outstanding staff commendation, and the lucky draw. There are seven awards in this annual meeting, namely: special prize cash red envelope, The first prize washing machine, the second prize air conditioner fan, the third prize rice cooker, the fourth prize backpack, the fifth prize charging treasure, the sixth prize spree, rich gifts, and also thoughtfully prepared the lucky prize for everyone. At 17:30, all the colleagues rushed to the annual meeting after work. 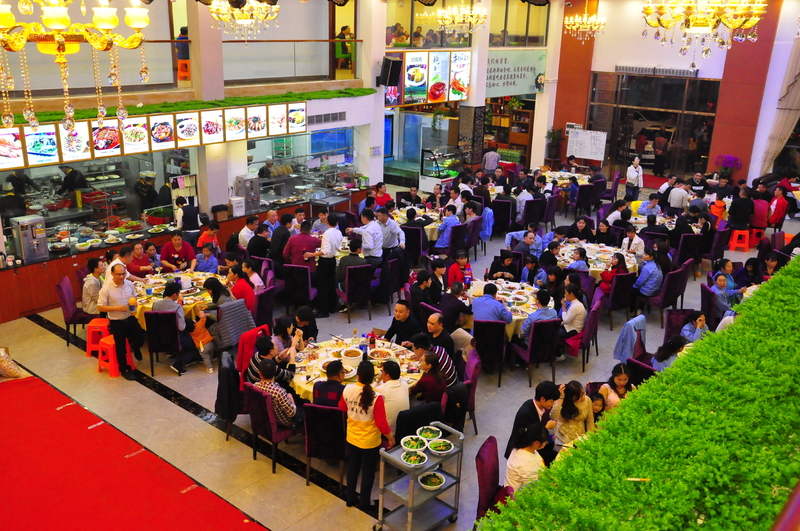 The 18:00 banquet officially began, and all the colleagues gathered together, a lively and peaceful! At 19:00, the party was officially kicked off in the celebration of the music. 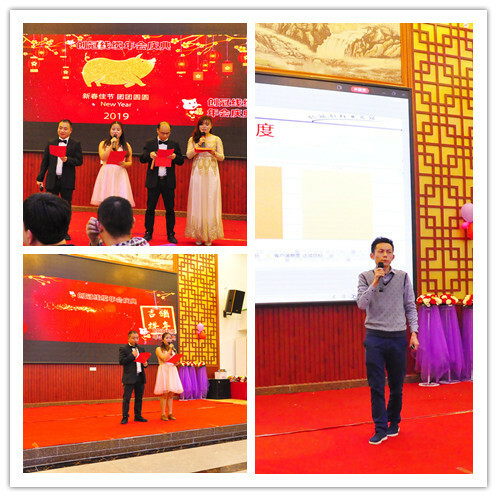 The general manager of the company, Chen Xinxin, gave a speech at the party and sent a blessing to all the colleagues. The annual conference program is also rich and colorful with dances, songs, sweepstakes, and interactive games. Under the guidance of the host's whispering whispers, the performances will be staged, which will ignite the warm applause and cheers of the audience. A youthful opening dance, an exotic Indian dance! The outstanding staff of the mid-field party commended and presented flowers and certificates to the employees who worked in various jobs and praised them. Interspersed in the program, the interactive part of the lottery game was enthusiastically participated by all the colleagues. The cheers of the lucky winners came from the scene at the party, and the party was unanimously pushed to the climax. 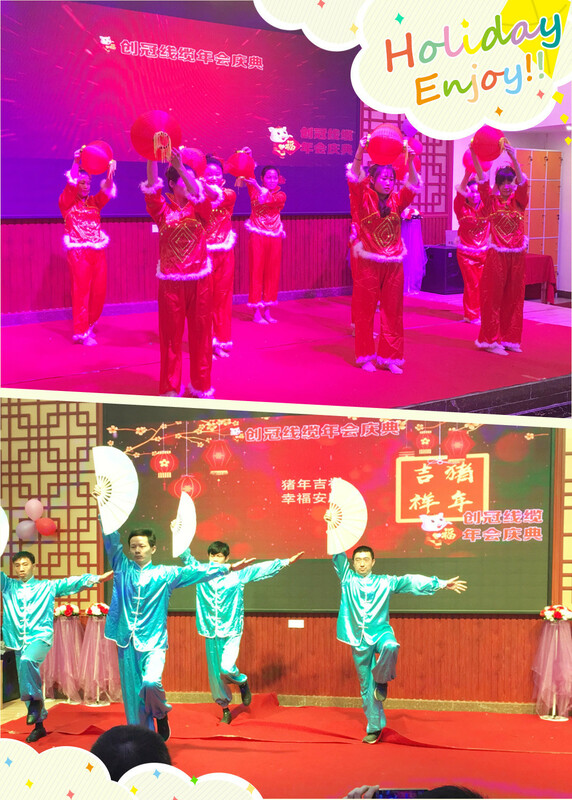 At 21:30, the Chuangguan Company Gala was successfully concluded in a laughter and laughter. 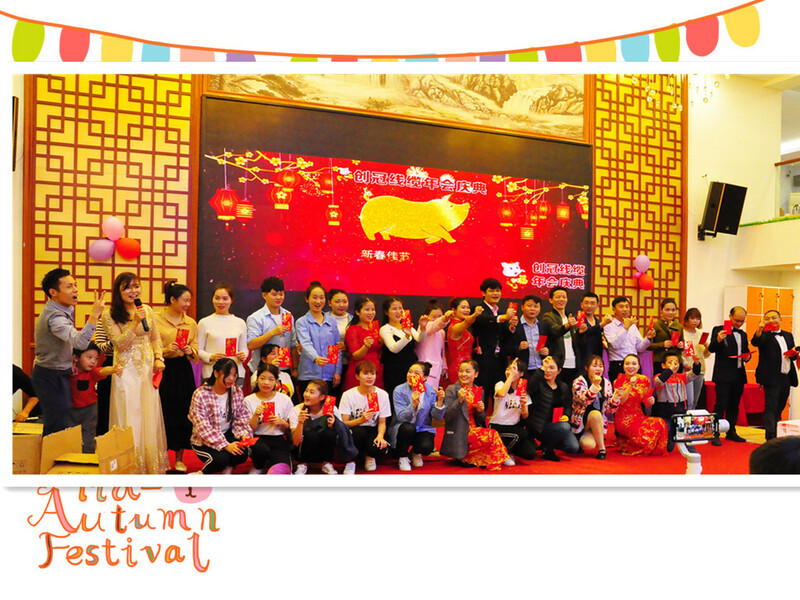 The general manager of Chen Xinhui distributed bonuses to all the cast members and took a group photo. 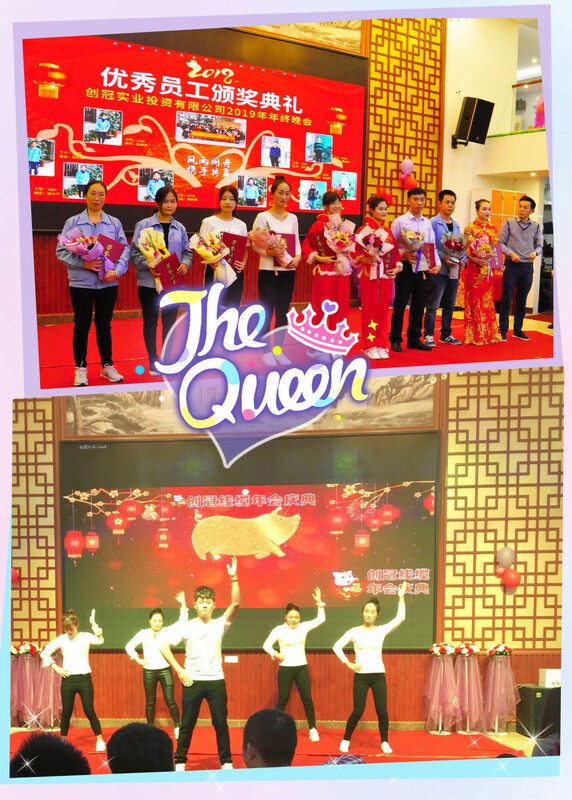 The party did not open the strong support of the company's leaders, and the cooperation of various departments, but also the hard work of the staff and all the cast members after the opening! Thanks to the efforts of all the staff, thank everyone and friends who participated in the party. Here, Chuangguan Company wishes all staff and friends a happy New Year! All the best!